Creating a apk from jar. 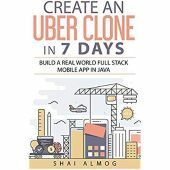 Learning Java by Building Android Games: do you explain how to set up a working environment ? 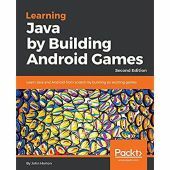 Learning Java by Building Android Games: difference between 1st and 2nd editions? Can you deploy your own android apps without paying for a Google developer account? how to execute data on datepicker ondateset dialog?